A look at the reality behind amateur paranormal investigation and ghost hunting group operation. Discover how to keep your group healthy and growing and not end up like a majority of groups that fall to the wayside. The book also walks you through the interview and investigation aspects of the paranormal investigation team. 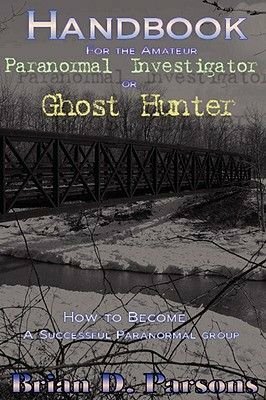 It also covers the touchy subject of the scientific method in ghost hunting and paranormal investigation as well as provides invaluable resources and advice for any serious team at any level of knowledge.